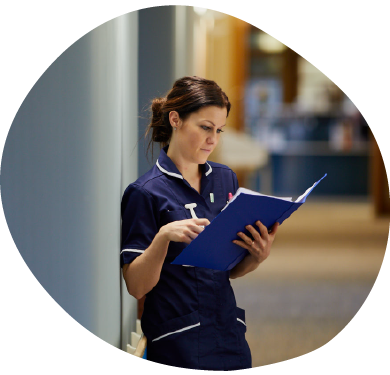 A warm welcome awaits you from our specialist team of doctors, nurses and support staff who offer a range of tailored therapies. The care we provide is as individual as you are so we’ll make sure we spend some time talking with you about how you’re feeling and any issues you have. Our ultimate aim is to help you maintain your independence and enhance your overall quality of life. Before long you might find yourself taking creative writing, art or computer classes, having some complementary therapies or undergoing physiotherapy. 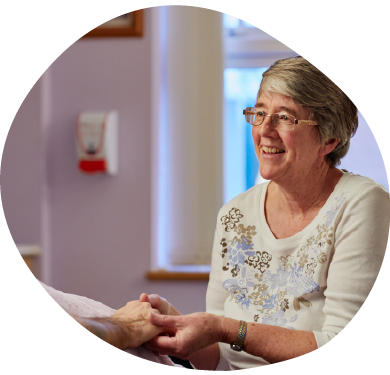 You may also enjoy meeting others who might be experiencing hospice care for the first time. During every weekly visit your nurse will monitor your condition and treatment and discuss any concerns you may have, either about your illness or other matters. One of our specialist doctors visits the Day Hospice regularly. Your nurse will refer you to him or her as appropriate. These are offered either in groups or one to one and are designed to help you maintain interests or develop new skills and enhance your quality of life. Our programme of activities includes painting, craft work, discussion groups, creative writing, relaxation sessions, anxiety management, healthy living and exercise classes. 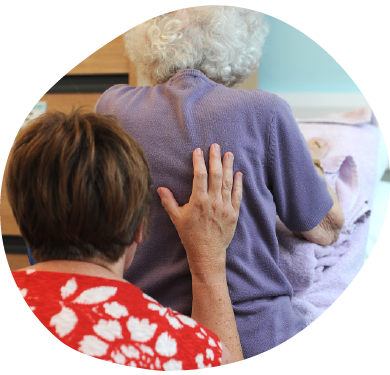 At St Giles Hospice, our care is about much more than just looking after your physical wellbeing. Spiritual care and compassion are at the heart of everything we do. The Spiritual Care Team are here for you; to give support, time and the opportunity to address any fears or anxieties that you and your loved ones might face. We accept the belief, spirituality or faith path of everyone and we try our utmost to meets those needs here at St Giles at a time when lives are changed the most. We have no desire to ‘convert’ or talk about any particular faith or belief but we are here to help you and your loved ones as you navigate your way through this time, with the opportunity to address any spiritual fears or anxieties you may face, or just to chat. The integrated team of specialist physiotherapists, occupational therapists and technical instructors offer assessment and therapies for patients – such as providing equipment and exercises, and helping people to maintain their independence and mobility. While the therapy role and the tasks they perform are wide and varied, their work is all about enabling people to achieve as much quality of life as we possibly can. We offer therapies which can be received safely alongside existing treatments and medicines with the aim to alleviate discomfort and improve your sense of wellbeing and relaxation.